This entry was posted in English and tagged aid, asia, Asia literacy, empathy, english, ethical understanding, geography, history, indigenous Australia, intercultural understanding, personal and social capability, refugee, sustainability on March 1, 2014 by letletlet. 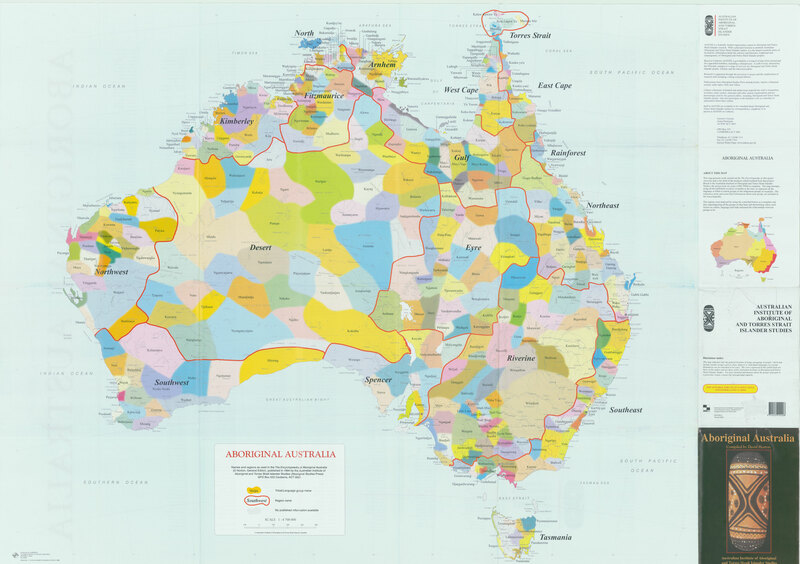 This entry was posted in Indigenous Australia and tagged ancient history, Australia, continuity and change, history, ict capability, indigenous Australia, literacy, storytelling on February 15, 2014 by letletlet. This entry was posted in Indigenous Australia and tagged Close the Gap, health, indigenous Australia, intercultural understanding on February 15, 2014 by letletlet. 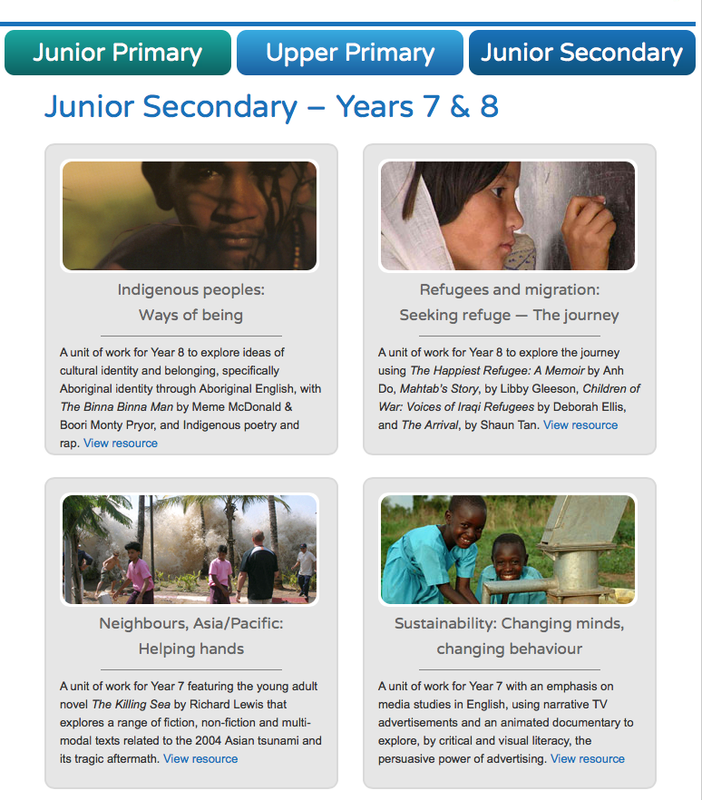 This entry was posted in Indigenous Australia and tagged Australia, empathy, history, indigenous Australia, intercultural understanding, literacy, storytelling on February 15, 2014 by letletlet. This entry was posted in Indigenous Australia and tagged art, indigenous Australia, reconciliation on February 11, 2014 by letletlet. 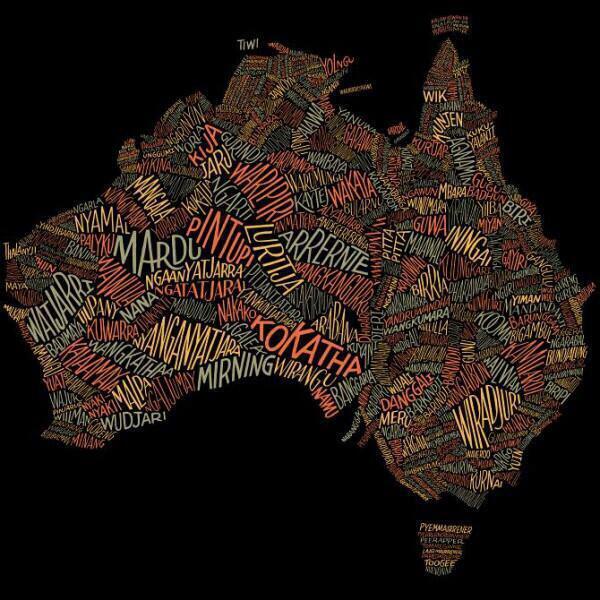 This entry was posted in Indigenous Australia and tagged geography, history, indigenous Australia, intercultural understanding, language, map, wordcloud on February 10, 2014 by letletlet.